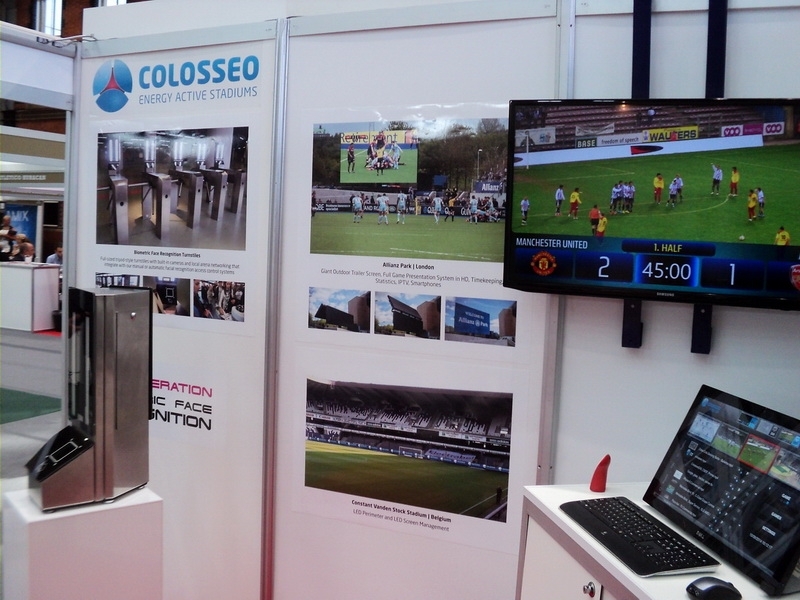 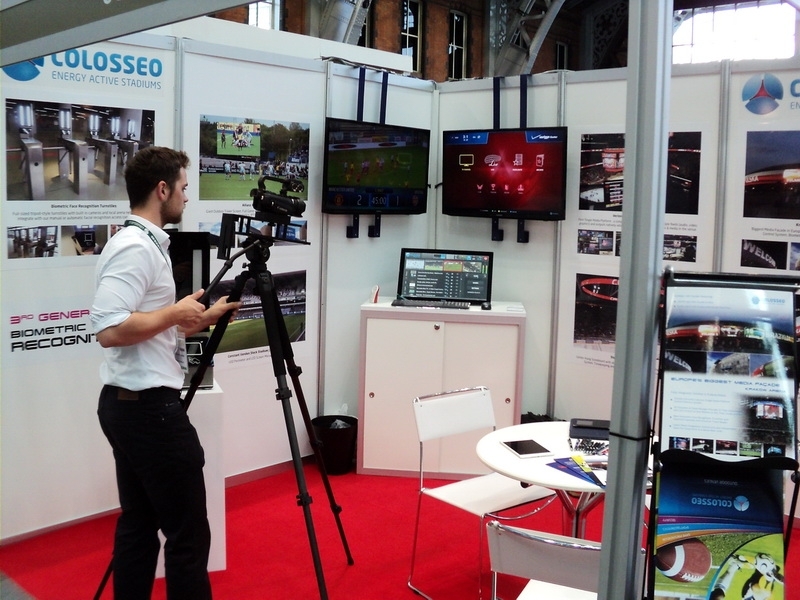 Colosseo was at the Soccerex Global Convention presenting our best-in-show products. 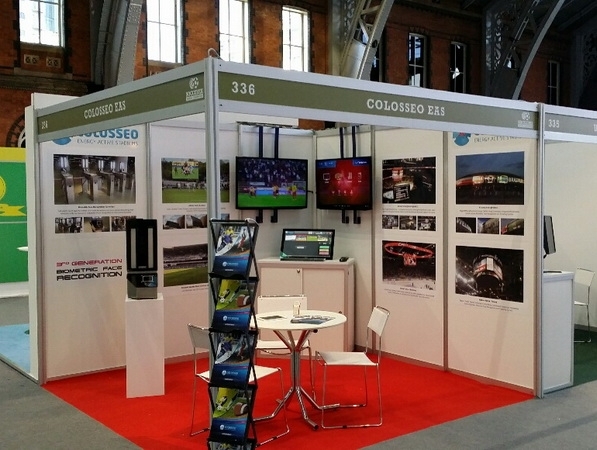 We passed out hundreds of catalogues featuring our latest VISION LED screens, our globally unrivaled Single Media Platform, information about our facial recognition turnstiles. 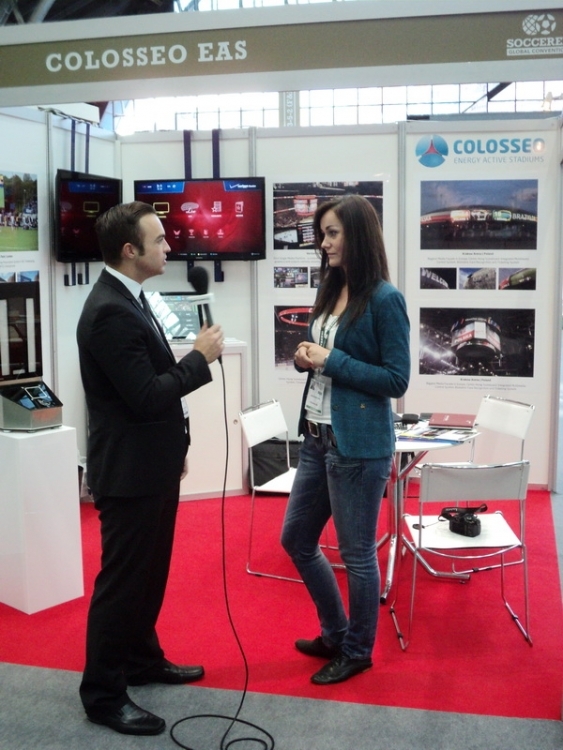 We met with top global football executives who were all excited to talk about and see what Colosseo had to offer. 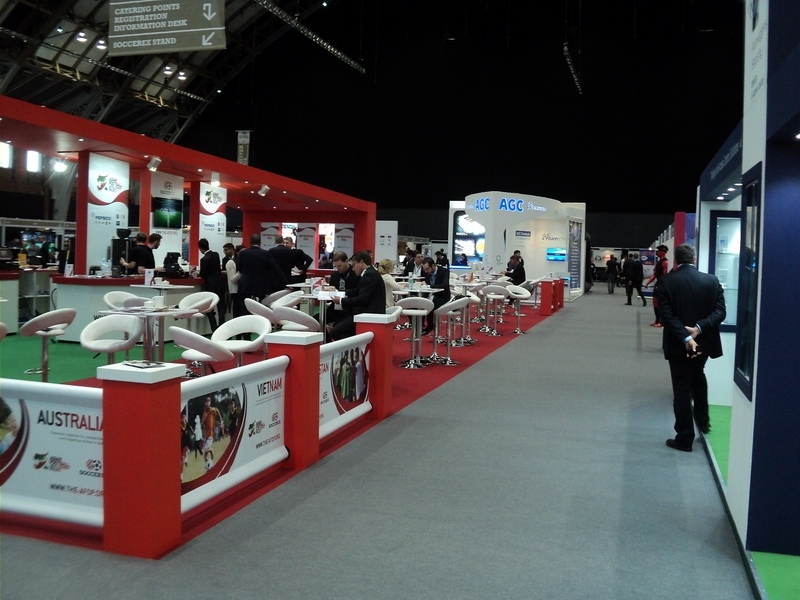 The SGC is the World’s largest football business event where the global leaders in the football business come together to debate, network and make deals and this year was held at Manchester Central Convention Complex.